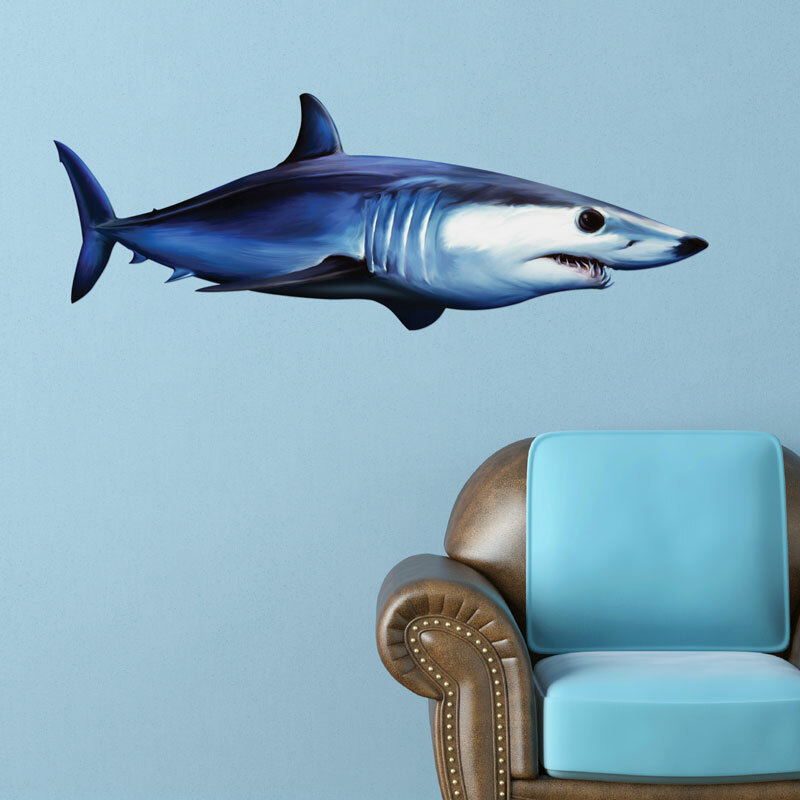 Wall Decals now with Free Shipping! 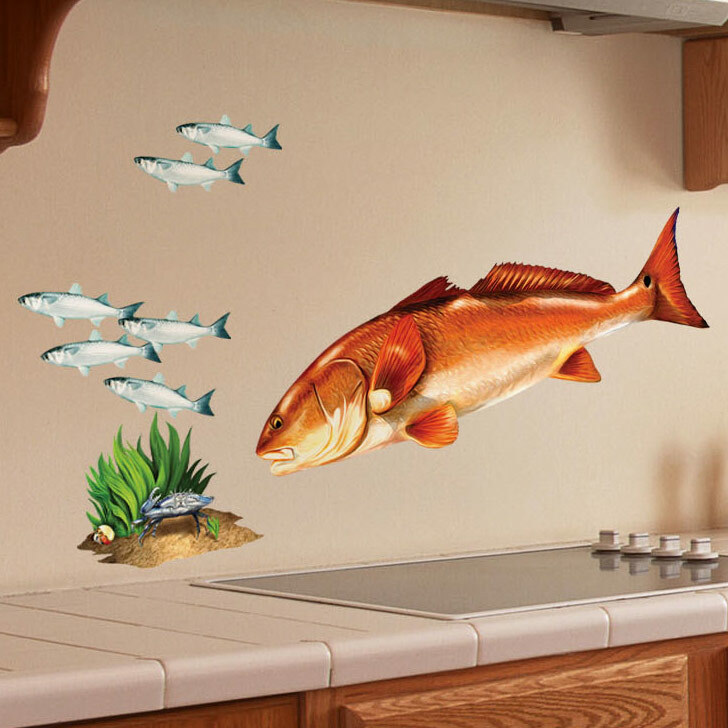 Have you seen the latest wall decals? Wall Art Decals now available!